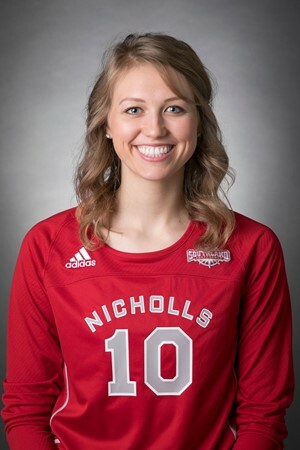 Junior setter Heidi Carpenter, an Arizona native who spent her first two seasons with the Grand Canyon University Antelopes, was brought on to the Nicholls State University volleyball team when head coach Jay Van Vark came to Nicholls. 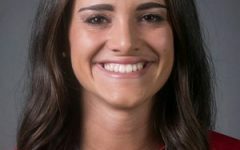 Carpenter made an immediate impact on Nicholls, as she made history in the BGSU Invitational Sept. 14. 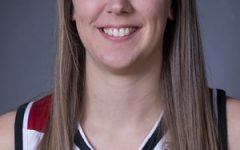 Carpenter posted a rare triple-double of 25 assists, 16 digs and 11 kills against the Indiana University – Purdue University Indianapolis Jaguars. 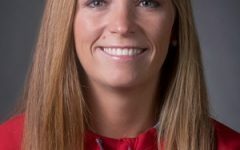 Carpenter said she did not realize she accomplished something special when it first happened. Junior outside hitter Jennifer Olivarez said Carpenter is always optimistic on the court. Junior defensive specialist Emily Venable said Carpenter is fun to live with and enjoys having her as a roommate on campus. Van Vark said Carpenter fits well with the Colonels and changed her game in a way. 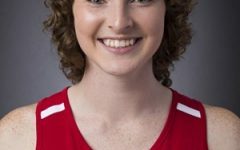 Carpenter, an interdisciplinary studies major, wants to become a physical therapist, and take knowledge from one of her classes and apply it to volleyball. “One of my favorite classes is psychological aspects of physical education, which is basically like sports psychology. 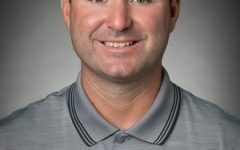 It’s been really interesting to talk more about the mental aspect of sports and compare it to practice and games,” Carpenter said.